At Automatic Gate Systems, Inc., customer satisfaction is our top priority. To that end, we proudly warrant all automatic gate systems designed, fabricated and installed by us to be free from defects in material and workmanship during normal use by the original customer for period of two(2) years for parts and one(1) year for labor. For warranty details, please speak with one of our friendly associates. 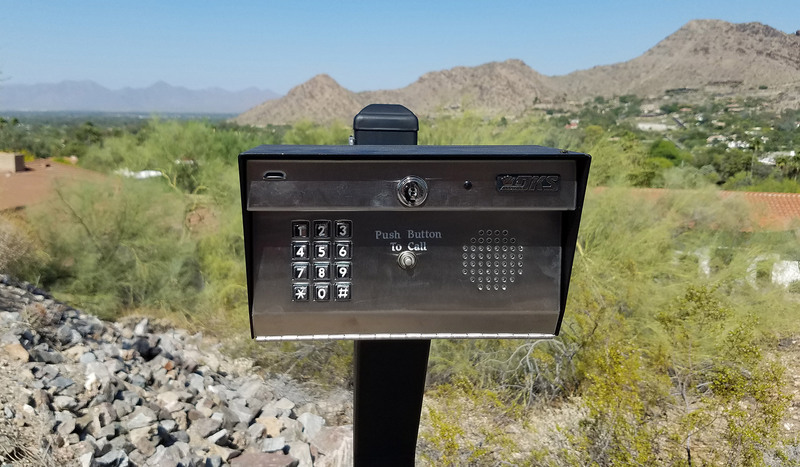 Once the project is completed and fully functional to the satisfaction of everyone involved, we come back and teach the users how to put the new automatic gate systems to work most effectively. To Order Remote Controls and Cards, Please Click Here. Service Call: $85.00 plus $95.00 per hour billed in 1/2 hr. increments. Service calls usually done the same business day, no longer than 24 business hours from initial call price subject to change).